Ukraine is a massive country in Eastern Europe acknowledged for its Orthodox churches, Black Sea shoreline and forested mountains. Its capital, Kiev, aspects the gold-domed St. Sophia’s Cathedral, with 11th-century mosaics and frescoes. Overlooking the Dnieper River is the Kiev Pechersk Lavra monastery complex, a Christian pilgrimage website online housing Scythian tomb relics and catacombs containing mummified Orthodox monks. The vicinity of Ukraine is 603,628 sq. km. It is barely smaller than Texas and almost twice larger as Germany. Among interesting records about Ukraine is that it is the larger European United States of America entirely positioned on this continent. Medicine is that the toughest branch amongst all the opposite courses. To induce the medical seats while not efforts and medical entrance exams the most effective possibility is MBBS in Ukraine. To induce the Medial seat in Ukraine you do not have to undertake any entrance. Study MBBS in Ukraine provides students with several advantages starting from facilitate in availing loans and scholarships. Learning MBBS in Ukraine is comparatively cheaper. MBBS in Ukraine fee is economical for college students United Nations agency wish to review MBBS in Ukraine universities or a most cost-effective medical university in Asia. The entire fees for MBBS in Ukraine are abundant under Indian medical faculties. Although, there exists a perfect Ukraine medical education center is what makes study in Ukraine for Indian students a superb possibility. Degree valid all over the world and after passing FMGE in India the degree from Ukraine is equivalent to MBBS in India. 6 years of course duration includes clinical rotation. Low cost and quality education compared to private colleges in India. Secure country for males as well as females. Most of the universities are very old and government national or state level. Why Yash Overseas is the Best Consultancy for MBBS Admission in Ukraine? 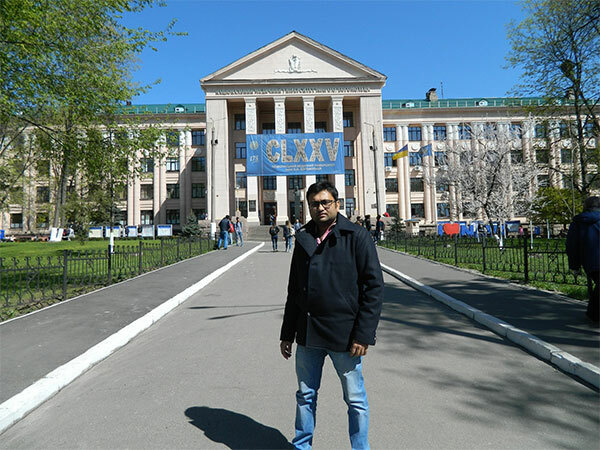 Yash Overseas has sent more than 200 + students to Ukraine for their medical studies. We deal with only MCI certified universities that to totally English medium. We help students with MCI & USMLE coaching. Help students with good accommodation and Indian Food availability which is the main concern for all parents. Our commitment, work policy and truth make us one of the best consultants for MBBS in Ukraine. Yash Overseas look after registration, admission, Visa, Departure, arrival in Ukraine, accommodation, food and other help required throughout the course duration. Minimum age criteria is 17 years and above . 50% in PCB(Physics, Chemistry and Biology) from a recognised Institute. The admission procedure for MBBS in Ukraine is very simple. During MBBS in Ukraine international faculties help students to get the international knowledge and exposure. Per class ratio is 10:1 which means there will be only 10 students handled by 1 instructor. That provides one to one attention. Ukraine universities provides world class infrastructure. 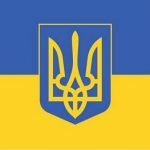 As most of all universities of Ukraine are government recognised it is easy to get education loan. The course duration for MBBS in Ukraine is for 6 years which includes 5 years of medical study and 1 year of clinical rotation in the hospitals of Ukraine. Ukraine is an European country having European standard of education. All the universities having full English medium teaching entire the course duration. More than 5000 Indian students are studying MBBS in Ukraine universities. Hugh track record of MCI & USMLE passing out students. Indian students going to Ukraine for MBBS since 1990. MCI/FMGE coaching in Ukraine Universities from Indian faculties. Option of free PG in Germany after MBBS in Ukraine Universities. MBBS in Ukraine Government universities with NO Entrance Exam, Best infrastructure , Well furnished hostels, Indian Food mess and Canteens are the main reason Indians choosing Ukraine as their MBBS study destination. Ukraine is on the verge of becoming the part of European Union. MBBS in Ukraine Universities having their own big hospitals enables the student to get the best practical knowledge. Every student and their parents who wish to study MBBS abroad have the main concern about the accommodation facilities available in the those countries. Ukraine MBBS students can choose the university hostel or private hostel as per their preference, both are under the control of University authorities. Hostels are well furnished with all the facilities available required by the students such as Heater , study tables, Bed & Beddings, cup boards, chairs, clean & hygienic toilets and bathroom, Every floor has two well equipped kitchens so students who wish to cook can use those kitchens as free of cost as water, electricity and gas is free. Separate hostels for Boys and girls are there in Ukraine MBBS universities. Every hostel has its own IN & OUT timing so the students must have to follow the time limit to avoid the fines. The hostel fee start from 500 $ to 1500$ yearly so the students can choose the hostel as per their budget. Mainly all the hostels are near the University campus so students don’t need to spend money on travelling. Climate in Ukraine is always moderate and pleasant. The hottest month is July with the average temperature of 24 degree Celsius. 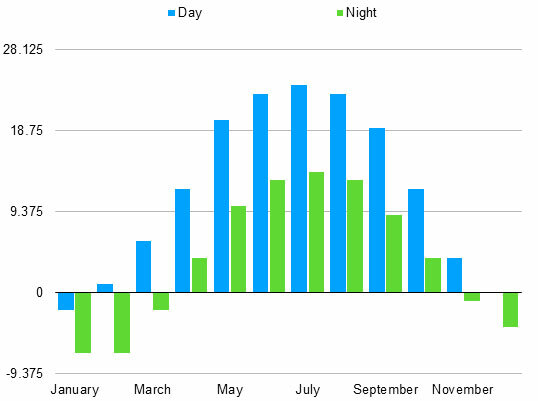 The coldest month is January with day time average temperature is around 0 degree Celsius while the nights it goes in minus. Mostly the days in a year are sunny and bright. Usually in summers the temperature range from 25 to 30 degree Celsius and some time the hottest very higher up to 35 degree Celsius. Usually the weather is very pleasant from May to September when days are warm and nights are cold & it rains more in spring than summer. Food is the biggest concern for the Indian students & parents while come for counselling, apart from studies and accommodation they also frequently ask for availability of Indian food in the hostel or nearby the university premises. Ukraine has more than 12 universities with more than 5000+ Indian students. So local Indian residents started tiffin services, as its profitable business for them. There are Indian restaurants near to each and every Medical University in Ukraine to attract Indian students. Many contractors of these universities also have their Indian food mess which serve breakfast, lunch & dinner. The monthly cost for three meal a day cost around 120 USD/ month. While two meals a day cost approximately 100 USD/ month. For changes in daily routine Indian students often visit those local insane restaurants. These restaurants offer north Indian, south Indian, Maharashtrian, Gujarati food. They have vegetarian and non-vegetarian options also available. Some students has this question in their mind that do they need to spend for their daily transportation and in foreign country it is very high? This is absolutely wrong. Maximum hostel are near to the university campus so 5-10 mins walk make then reach the destination easily. Also for local transportation many options are available. The best and cheapest mode of local transportation is tram. Every city has the tram facilities available. And students get discounts upto 50 % on monthly pass. It cost only 150 Rs/month for unlimited rides in the tram. Many big cities also have metro trains available, local buses are also cheap mode of transportation. Taxis are widely used for local transportation. The local transportation is not costly at all as compare to other European counties. Festivals are the source of bonding and We Indians are always near to our festivals. Every university has the Indian students union and along with the financial help from contractor all the festivals are celebrated. Not only Indian but local residents and other country students also take part in those festivals. Students celebrate, Diwali, Holi, Ganesh Chaturthi, Pongal, Navratri. Students arrange the garba DJ nights during the Navratri festival. Students doing MBBS in Ukraine always have medical insurance as the Ukraine government law. So if the students get come critical illness they can get free treatment because of insurance. If student have some fever or minor illness then university hospital take their care. 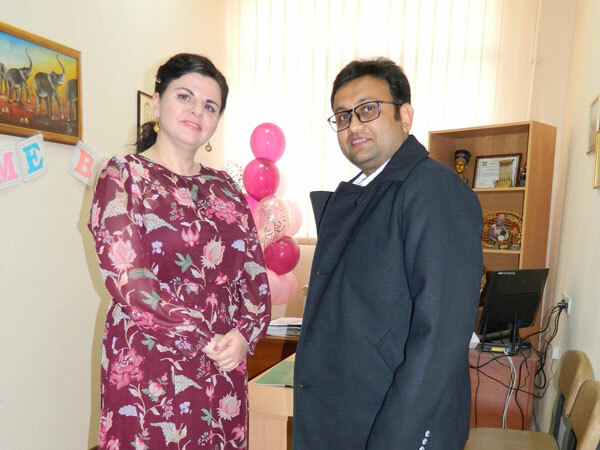 Yash Overseas office also guide students what primary medicines need to take while going Ukraine to study MBBS.Yash Overseas office in Ukraine also has some primary care medicines.